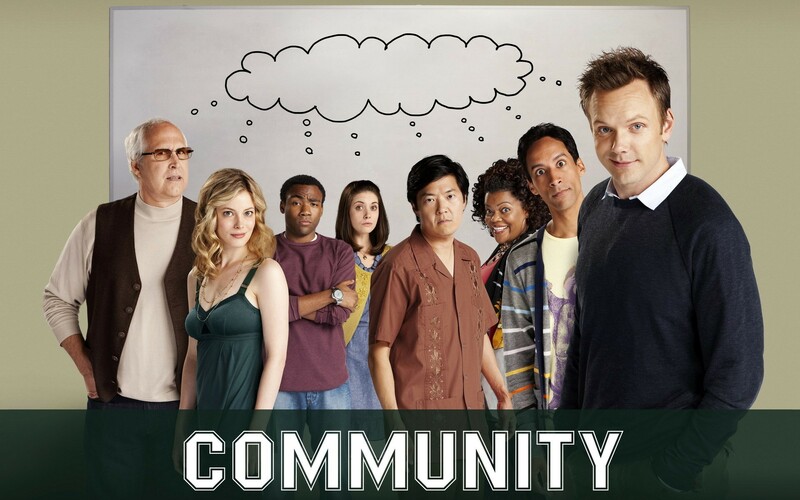 Community can be fresh, funny, smart and extremely aware of its own cleverness. it also can be terrifically odd good, or odd bad, or sometimes odd-good-bad-strange all at once. over all it was a great show.